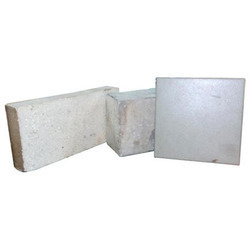 We offer Acid Proof Bricks that found their utility in the flooring of various chemical laboratories since these are resistant to abrasion as well as the corrosive actions of acids. This range of product is also renowned throughout the industry for optimum tensile strength, compression ratio and resistance. 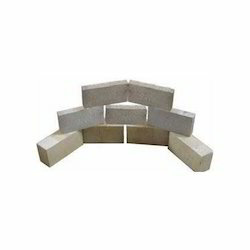 As a quality focused firm, we are engaged in offering a high-quality range of Acid Proof Fire Brick.